Once you are sure of the dates you would like to fish, contact us to make a reservation. We suggest contacting us as early as possible (particularly between July and September) to insure getting the exact dates you would like. We can often accommodate a last minute request, however the earlier you book the better for all parties concerned. Please inform us of any health conditions or special dietary concerns you feel we should be made aware of when booking your trip. 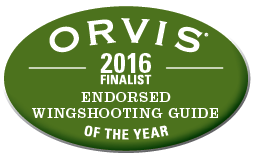 A deposit that covers the first full day of guiding is required upon booking. Final payment of the balance due must be received upon arrival or 30 days prior to the start of a trip. We accept cash, cheque, money orders or credit cards (Visa, Amex, MasterCard) as methods of payment. Please note that although we accept credit cards a 2% processing fee will be added to your invoice. We have an extremely short season, that requires a great deal of planning and preparation, therefore if your cancellation is received at least 60 days prior to you trip, we will honor your Deposit for a trip at a later Date. If canceling with less than 60 days notice your deposit will not be refunded, If canceled within 30 days of the start (day 1) of your trip you will be billed the full amount. Based on the circumstances of a cancellation, we reserve the right to apply the deposit to a trip at a later date. 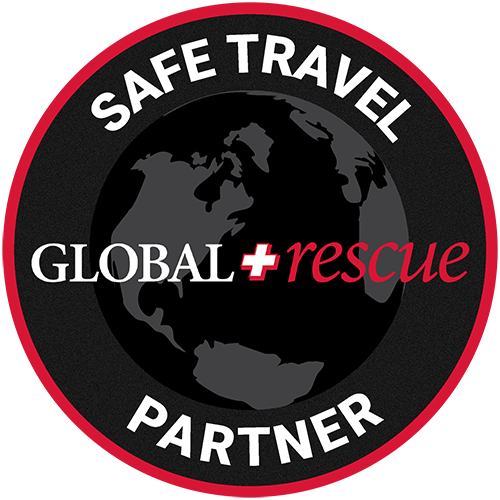 We highly recommend purchasing Travel Insurance. Typically guides receive $50-$100 in gratuity (cash, paid directly to the Guide), but we leave this choice strictly up to you based on the performance and effort of your guide. 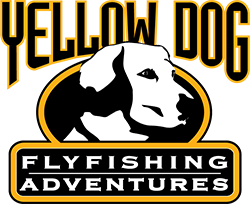 If you have any questions concerning the above information or if you would like to learn more about arranging a guide trip to meet your needs please contact us. 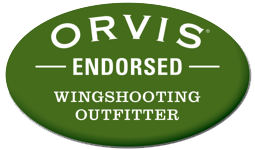 Get the latest fly fishing and wingshooting news from Dave Brown Outfitters! Make sure you confirm to be added. Collectively, we have fished or guided in dozens of countries on five continents, yet each summer we return to share that experience and breadth of knowledge with you. 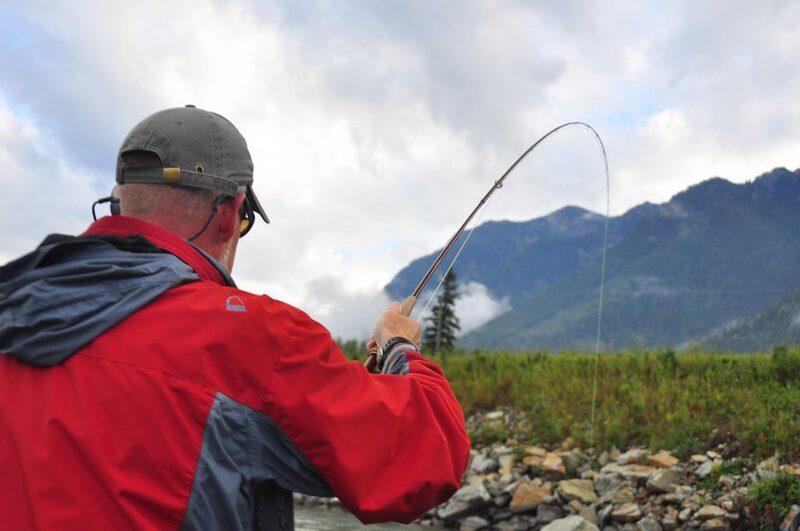 Our common goal is to provide you, the customer, with a Western Canadian fly fishing experience that you’ll talk about for years to come. Copyright Dave Brown Outfitters, LLC. All Rights Reserved. Get Email Updates from DBO! 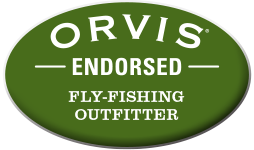 Be the first to hear about Fly-Fishing and Wingshooting from us!